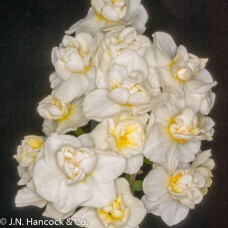 A strong vigorous variety which is a lemon version of White Marvel. 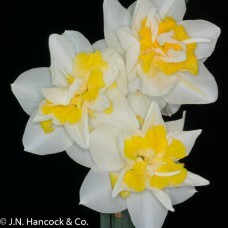 Two flowers on each stem with cu..
A fine double tazetta with whorls of off-white petaloids and a bright yellow centre. 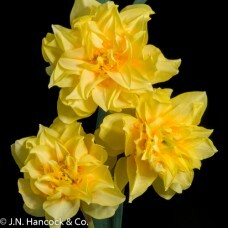 Delightfully sc..
Multi-headed, fragrant double. 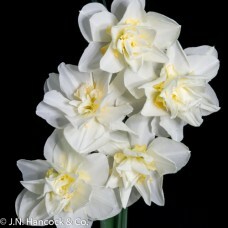 Each floret has firm white outer petals with mixed white and tangerin.. 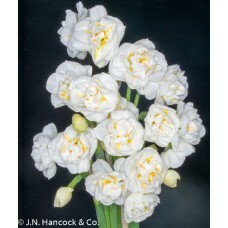 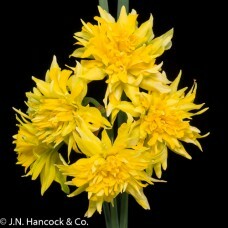 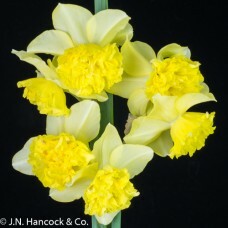 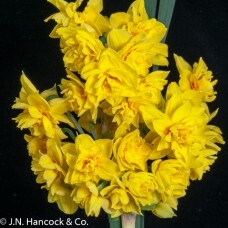 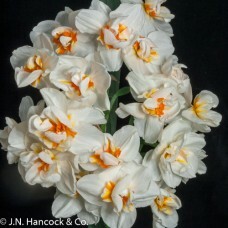 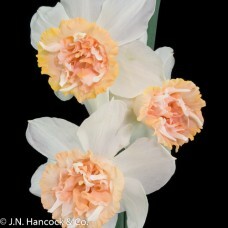 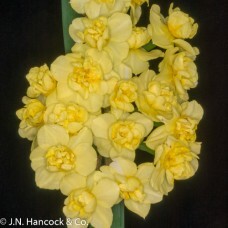 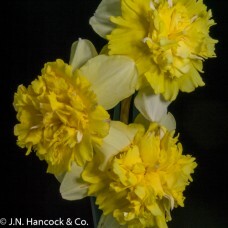 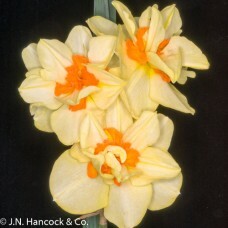 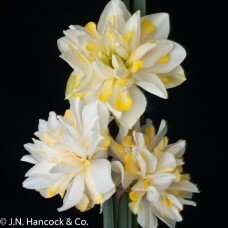 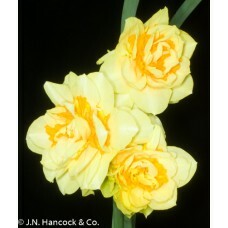 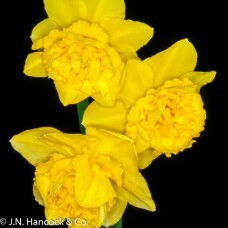 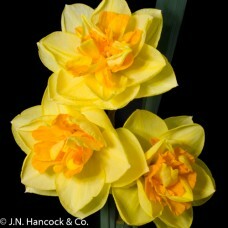 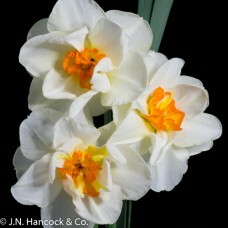 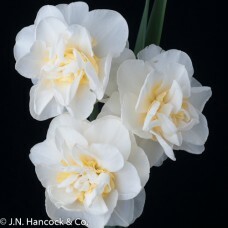 Very attractive double jonquil with several soft yellow perfumed florets on each robust stem. 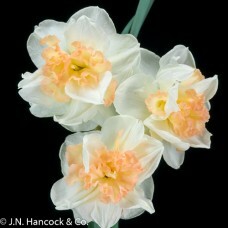 Long l..